Crafted with the utmost attention to detail, all Levenger Pens were designed to suit every writing preference and style. 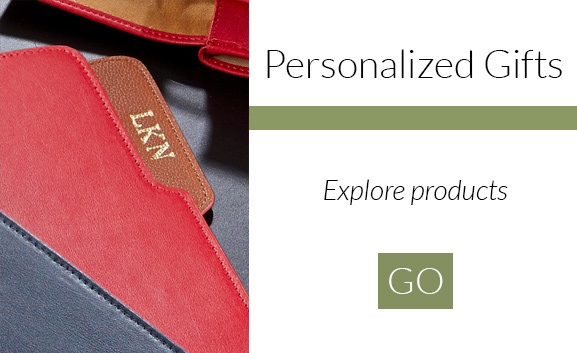 Browse our L-Tech 3.0 Collection that allows you to customize your experience for both screen and pixel play. 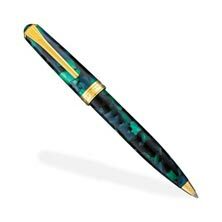 Our True Writer® Collection comes in a variety of eye-catching designs that are inspired by the beauty of natural landscapes and picturesque images. 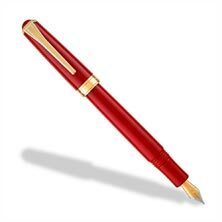 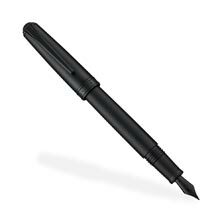 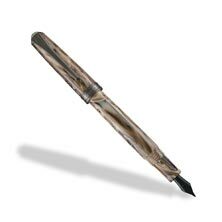 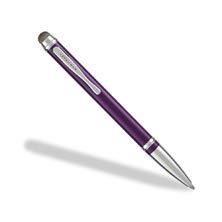 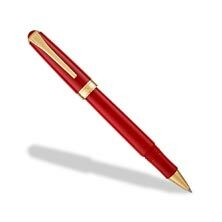 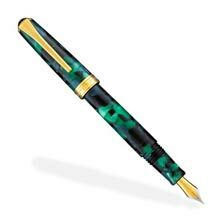 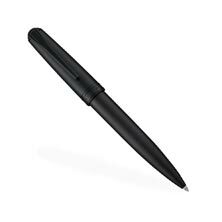 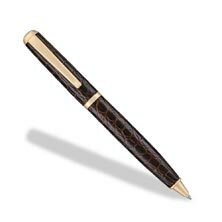 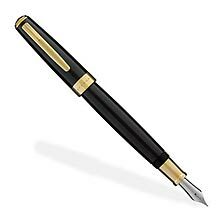 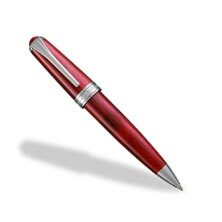 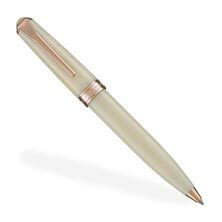 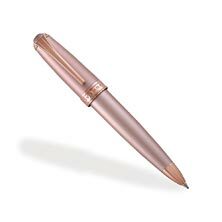 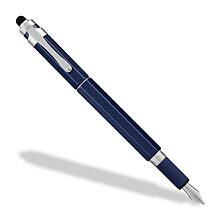 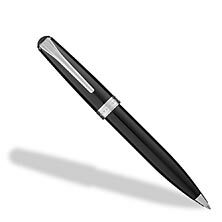 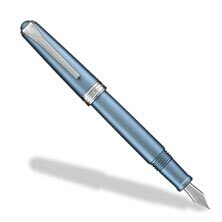 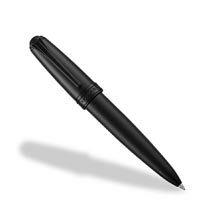 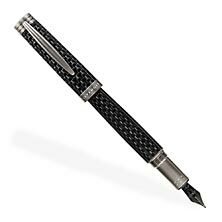 We offer a wide selection of fine writing instruments made for the many ways you write. 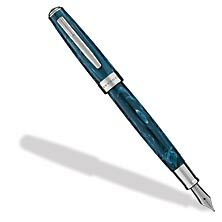 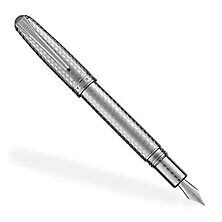 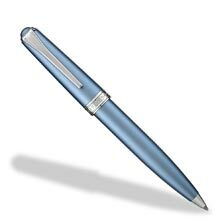 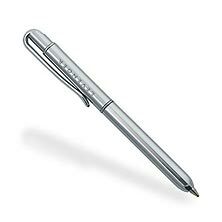 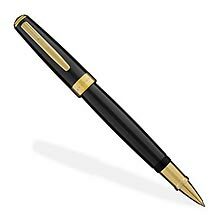 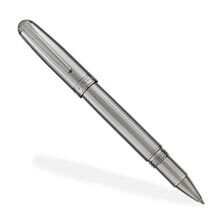 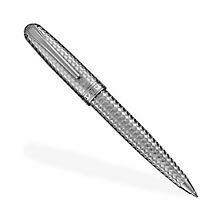 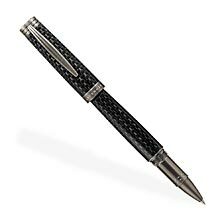 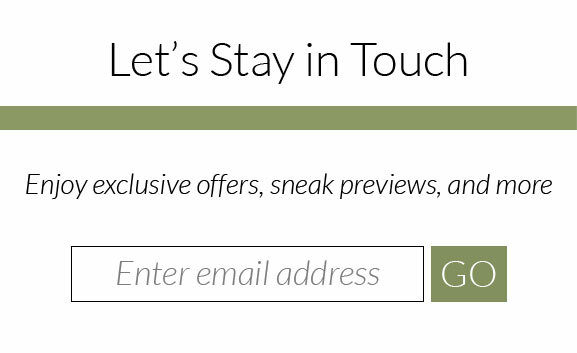 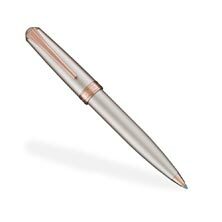 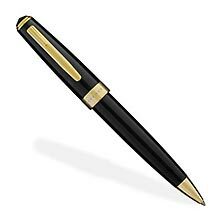 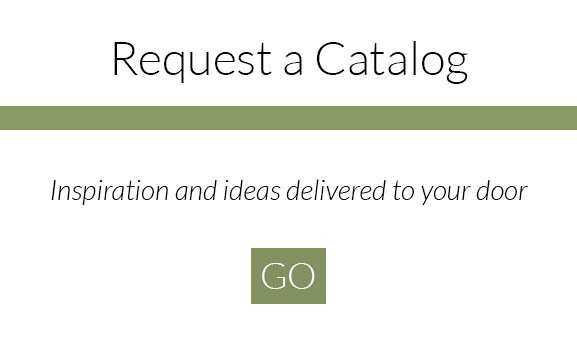 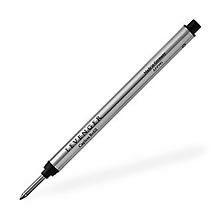 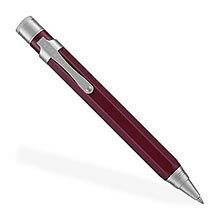 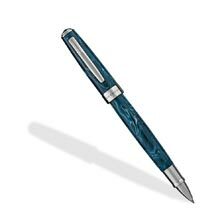 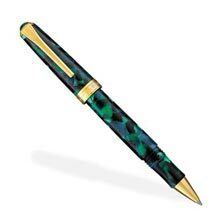 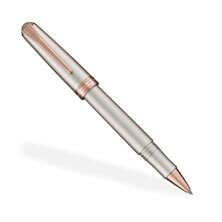 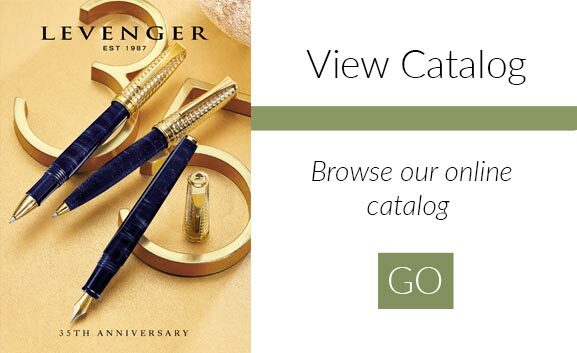 We realize that all writing pens are not created equal, which is why we offer a variety of Levenger Pens that are suited to the varied preferences of our customers. 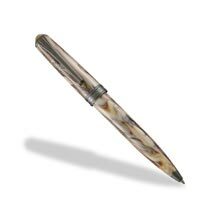 All Levenger Pens are crafted with the utmost attention to detail. 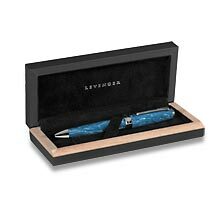 Our trademark Levenger True Writer collection comes in eye-catching designs that are a tribute to the beauty of natural landscapes and other picturesque images.